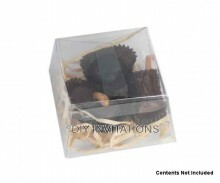 Gifting has always been a tradition of etiquette and society, and when you put extra thought into the gift and packaging, it’s even more sentimental to the recipient. 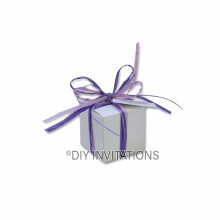 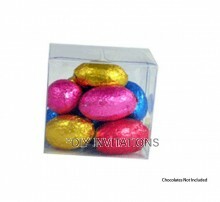 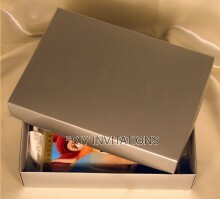 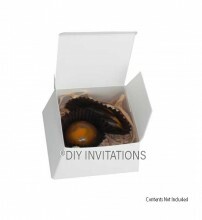 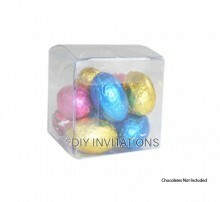 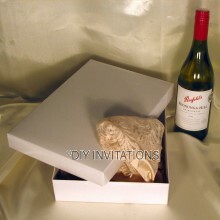 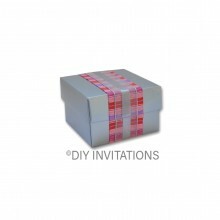 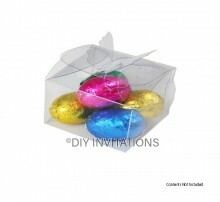 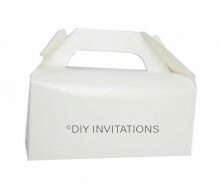 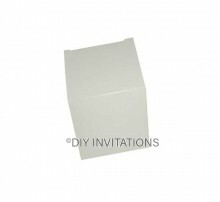 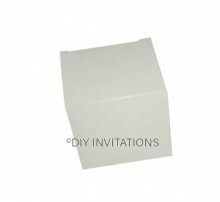 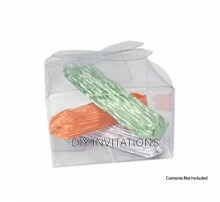 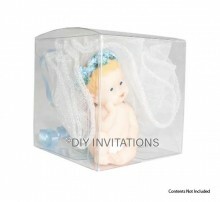 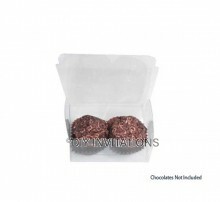 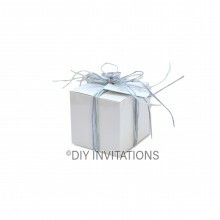 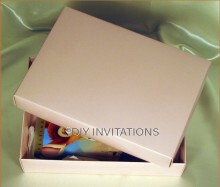 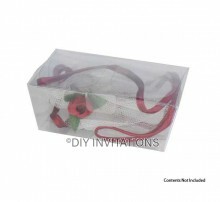 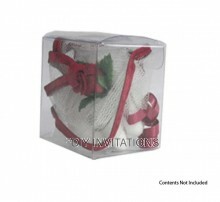 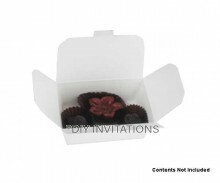 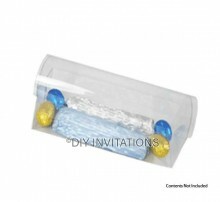 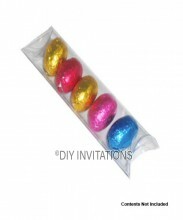 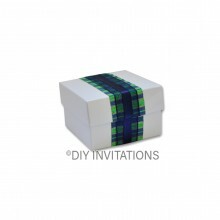 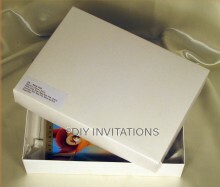 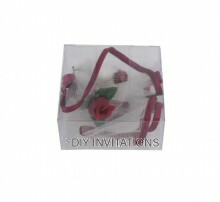 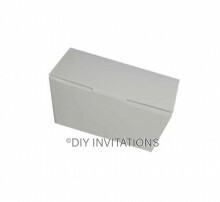 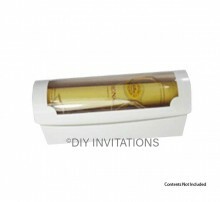 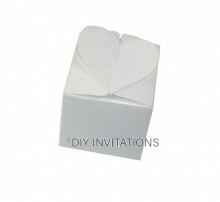 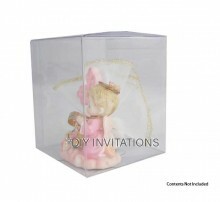 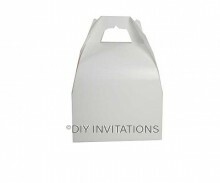 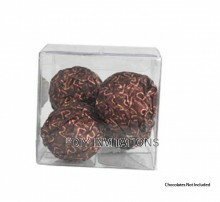 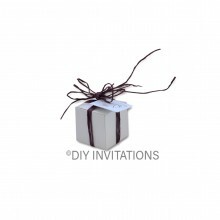 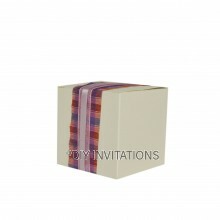 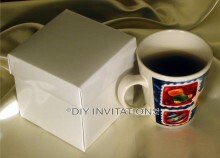 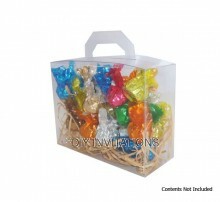 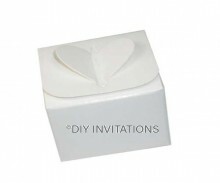 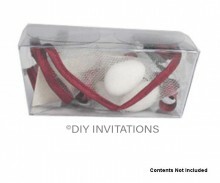 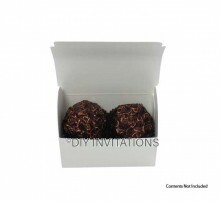 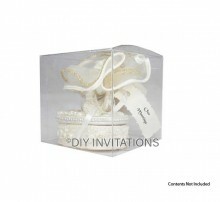 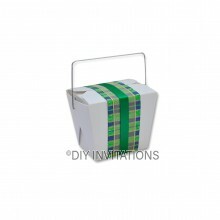 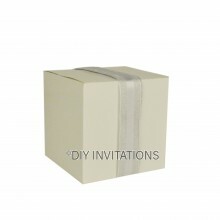 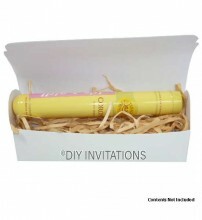 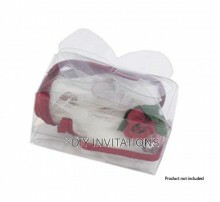 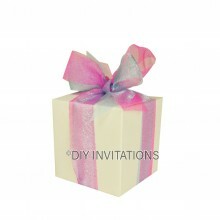 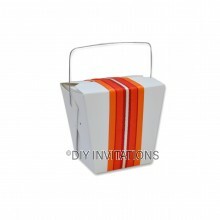 Add to the gift with some lovely gift boxes to fit the items snugly and protect it. 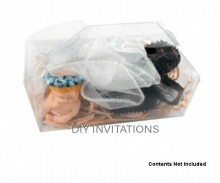 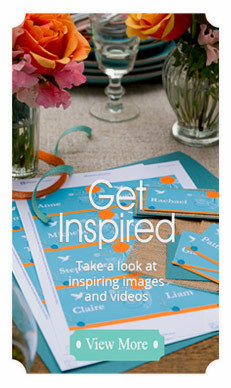 Accentuate the look with some accessories by going the extra mile. 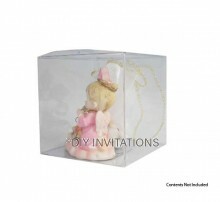 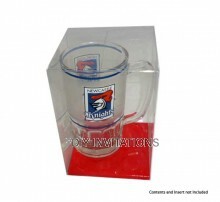 Whether you are in need of small and trinket boxes, mug, book, crystal, wine, gown boxes and more, there are many sizes and looks you can use for the perfect gift in an attractive manner.